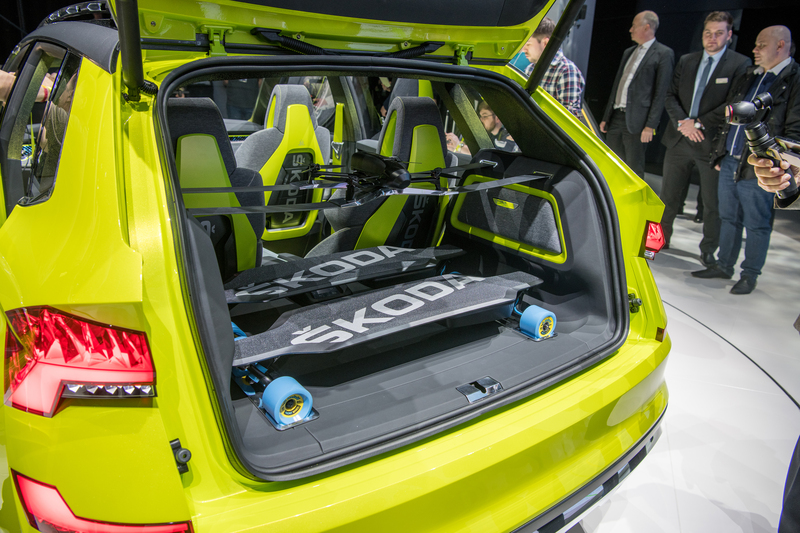 The ŠKODA brand unveils several innovations at this year’s Geneva Motor Show. And not just new cars. Try to answer correctly all 10 questions. 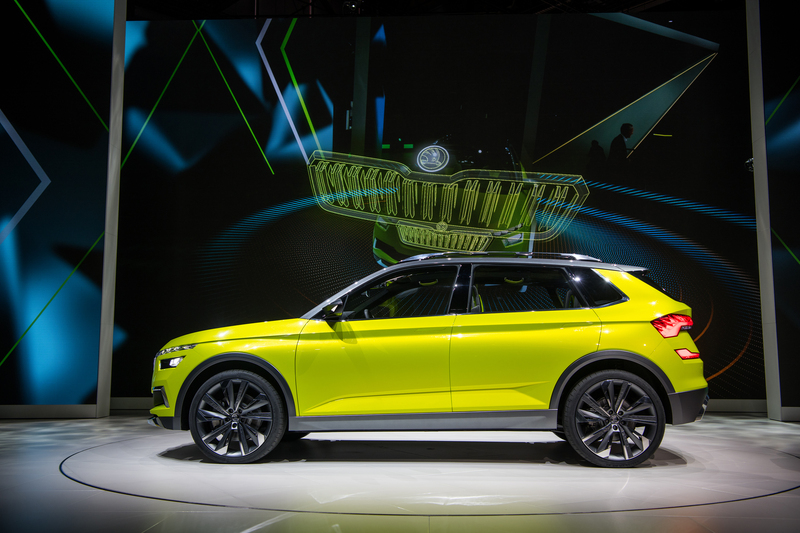 The ŠKODA exhibition in Geneva is truly spectacular. 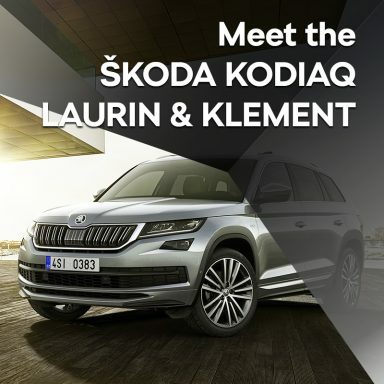 Visitors admire the ŠKODA VISION X concept, explore the modernised ŠKODA FABIA, and experience the luxury offered by the ŠKODA KODIAQ LAURIN & KLEMENT. 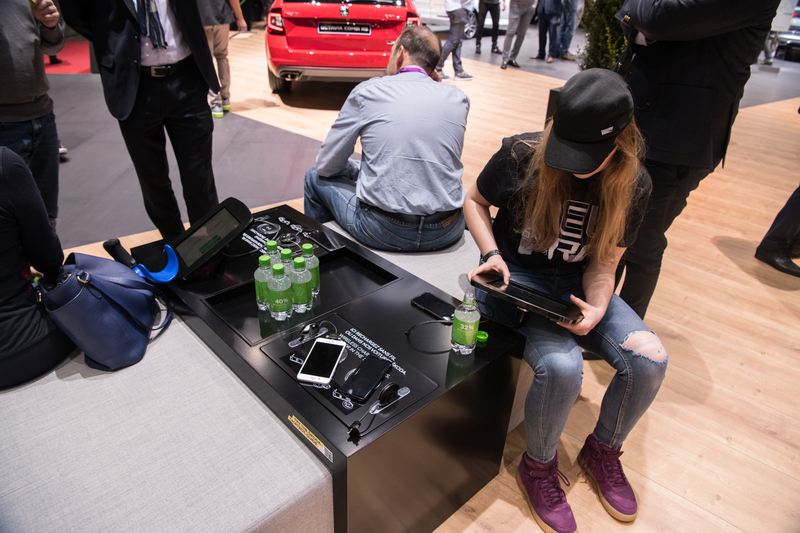 What draw people to the stand, apart from these and other cars, are the innovation tunnel, the fold-up scooter and the LED wall awash with social media posts. 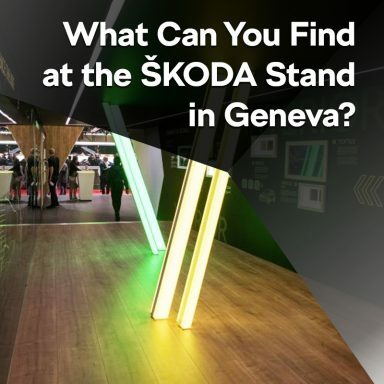 ŠKODA Storyboard has devised a quiz to test how much you know about the latest developments that ŠKODA premiered in Geneva. 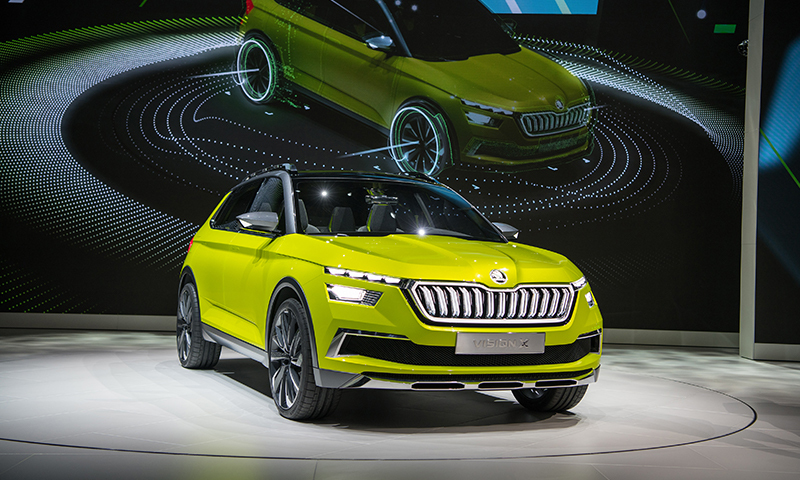 The star of the ŠKODA show in Geneva is the hybrid ŠKODA VISION X. What does this concept study run on? 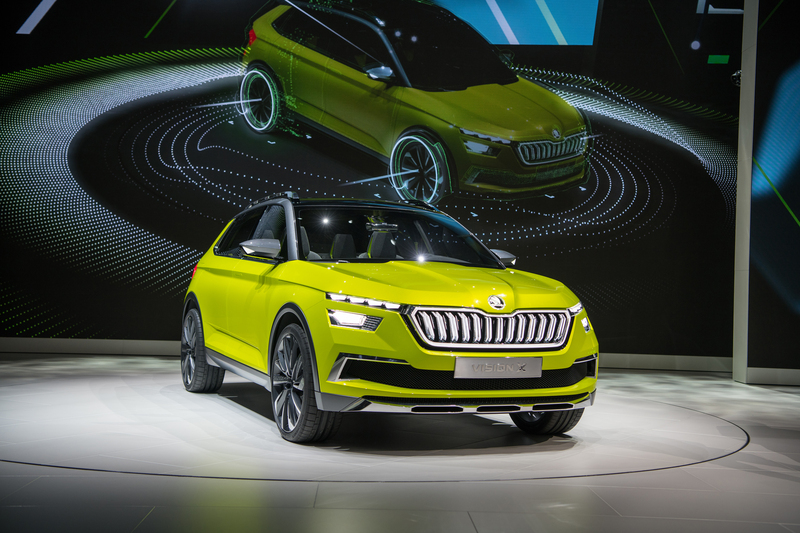 The ŠKODA VISION X has also come up with a solution to transport the driver to the very endpoint of their journey once they have parked the car. What’s tucked away in the boot for this purpose? 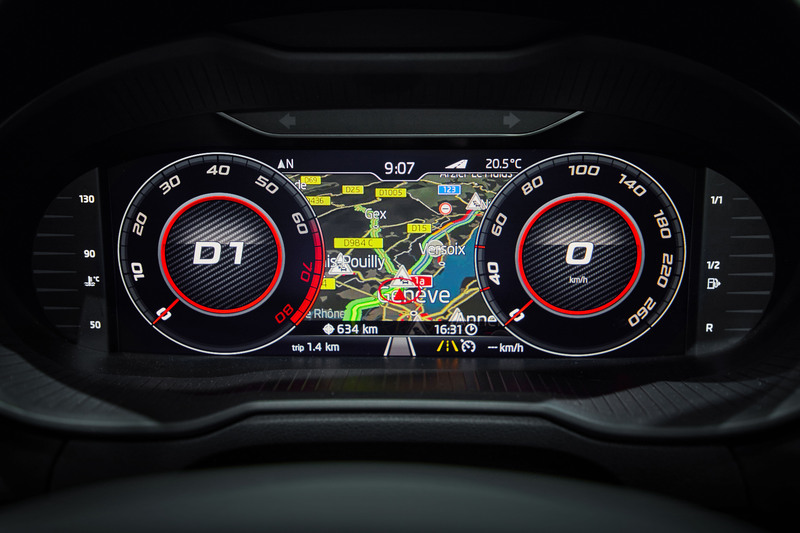 The digital instrument panel has already made a name for itself in the ŠKODA KAROQ. In Geneva it makes the leap to other models. 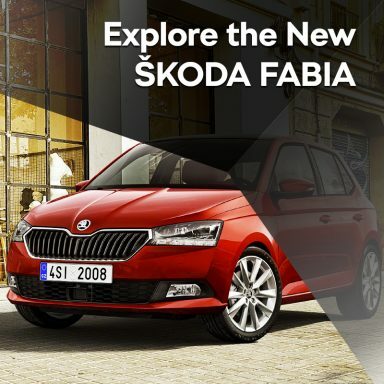 Which other ŠKODA cars is it set to feature in? 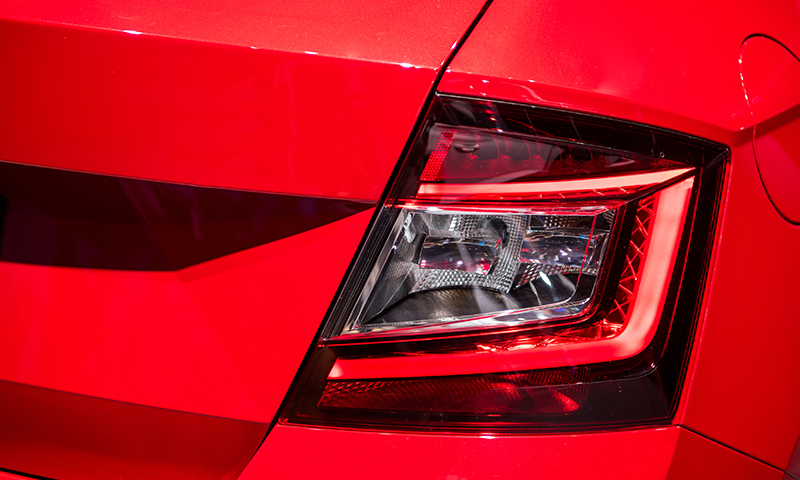 One of the Geneva innovations is a model that will now boast both front and rear LED lights. Which ŠKODA is it? 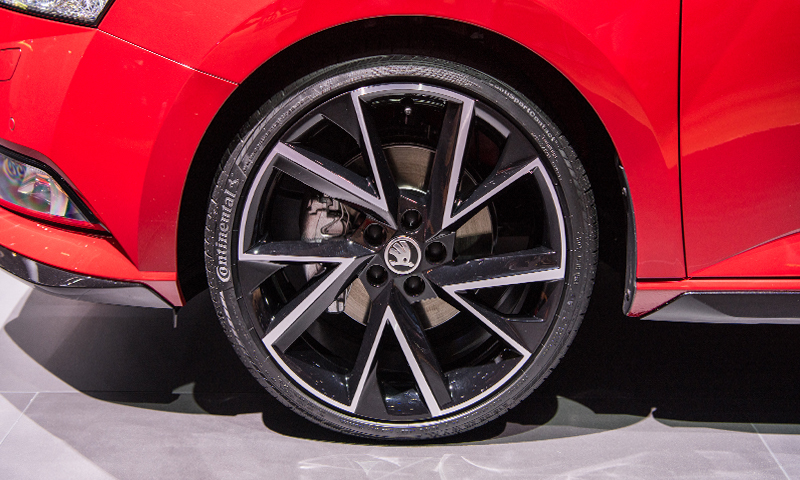 This 19-inch alloy wheel goes by the name of Sirius and graces another of ŠKODA’s new Geneva models. 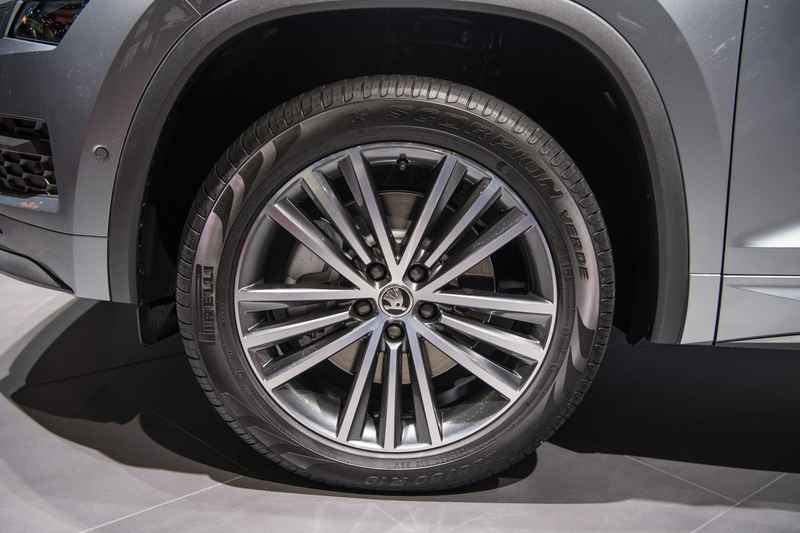 Can you tell what model you’re looking at? 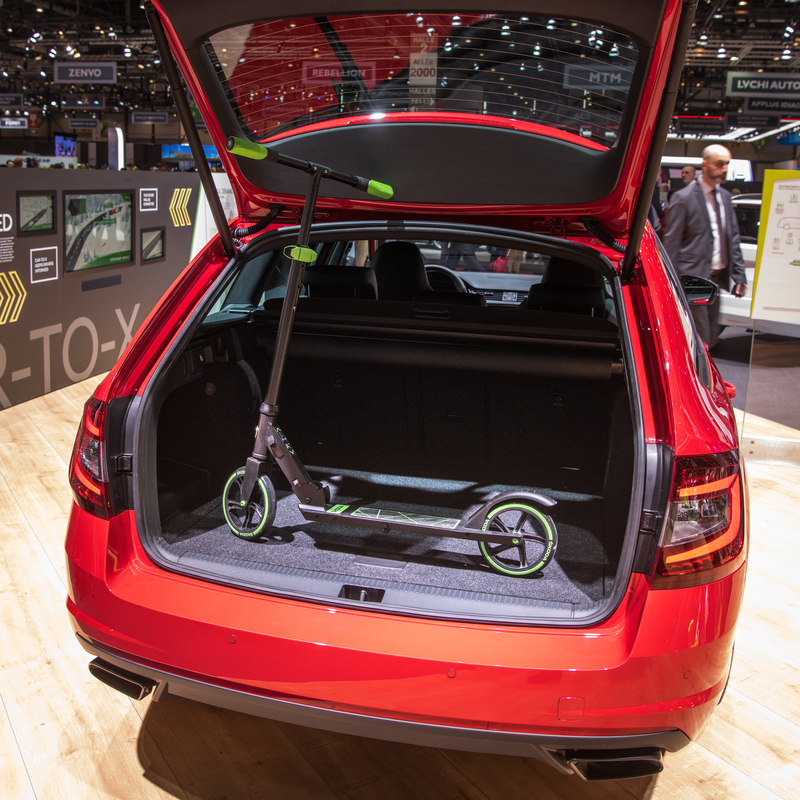 The fold-up scooter is another eye-catching detail at the ŠKODA stand. But where do you stow it in the car? 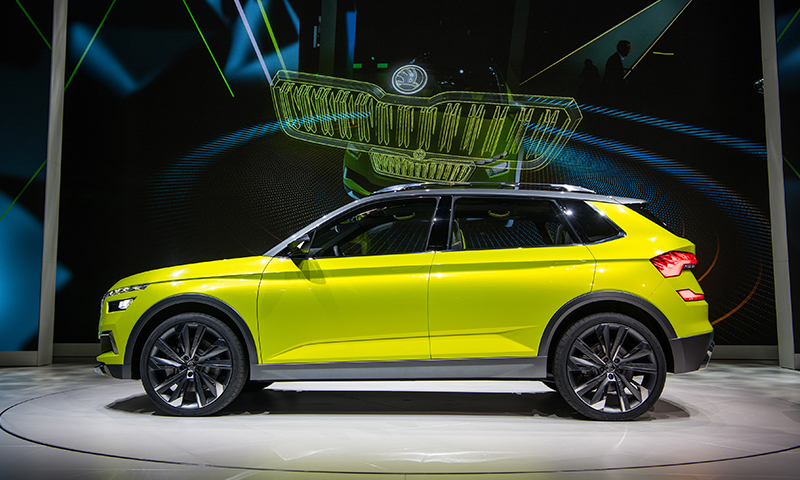 The ŠKODA VISION X also stand out thanks to its distinctive colour. What’s it called? 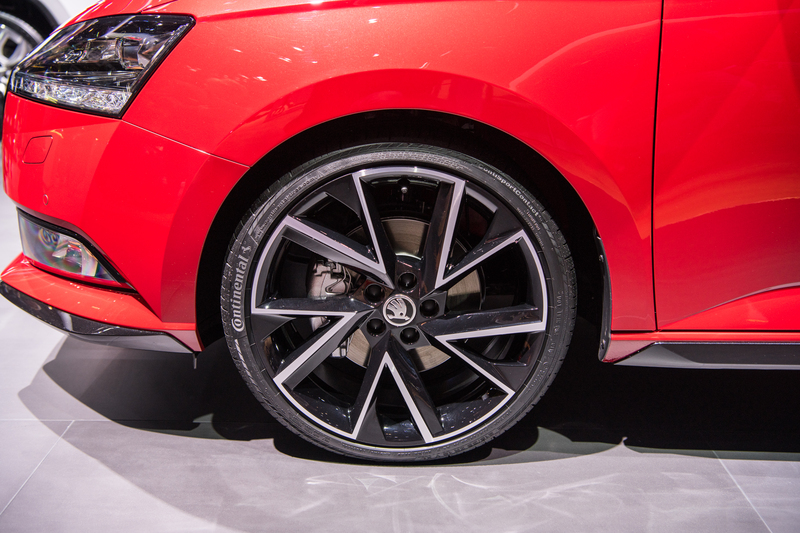 The new ŠKODA FABIA will also be available with VEGA alloy wheels. How many inches long would you say they are in diameter? 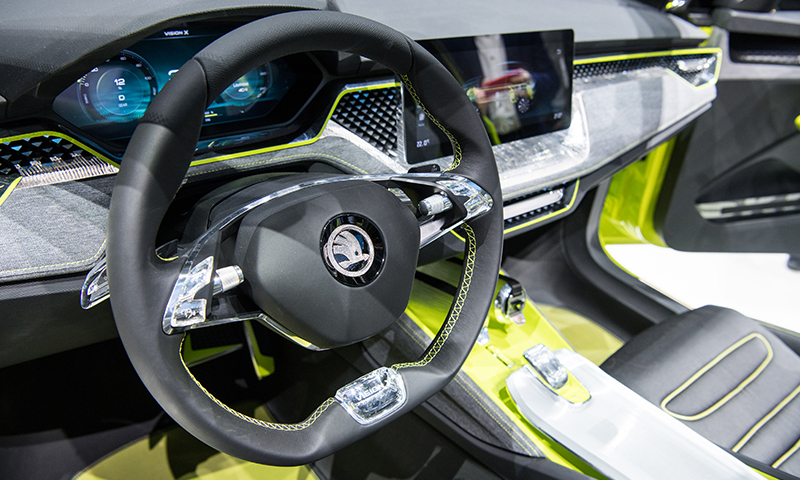 The ŠKODA VISION X’s interior is dominated by a large infotainment display. 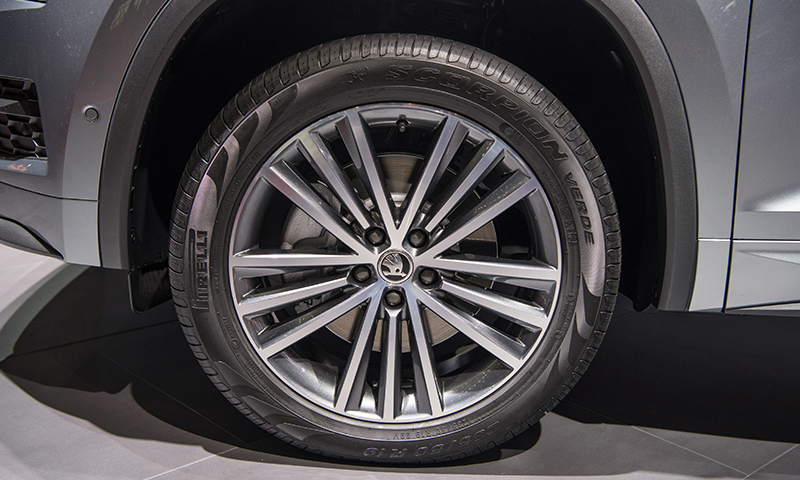 What’s another striking feature inside the car?